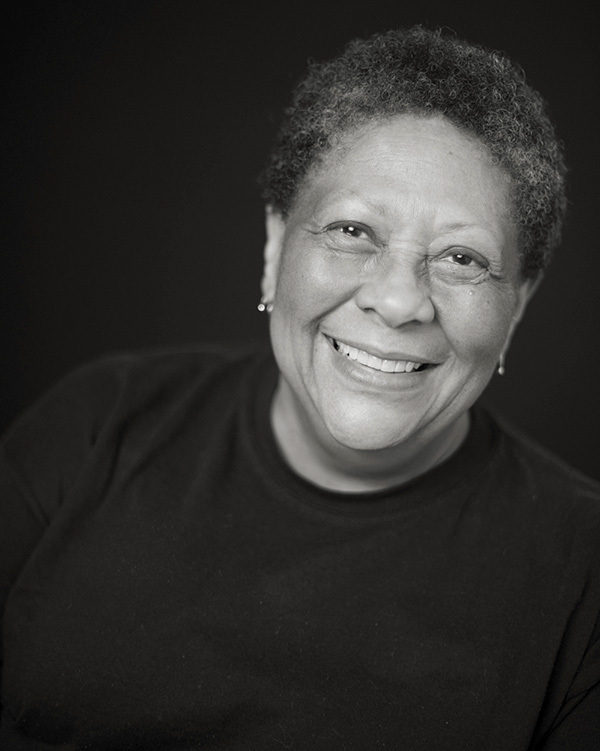 Marilyn Nelson is the author or translator of some twenty books and five chapbooks of poetry for adults and children. While most of her work deals with historical subjects, in 2014 she published a memoir, named one of NPR’s Best Books of 2014, entitled How I Discovered Poetry—a series of fifty poems about growing up in the 1950s in a military family, each poem stamped with a place and date from the many places they lived, including Oklahoma. Her honors include two NEA creative writing fellowships, the 1990 Connecticut Arts Award, an A.C.L.S. Contemplative Practices Fellowship, the Department of the Army’s Commander’s Award for Public Service, a Fulbright Teaching Fellowship, a fellowship from the J. S. Guggenheim Memorial Foundation, and the Frost Medal—the Poetry Society of America’s most prestigious award, for a “distinguished lifetime achievement in poetry.” In 2017 she was awarded the Arnold Adoff Poetry Award, the NSK Prize, and the NCTE Award for Excellence in Children’s Poetry. A chancellor of the Academy of American Poets and poet-in-residence of the Cathedral of St. John the Divine, Nelson is an emeritus professor of English at the University of Connecticut, was founder/director and host of Soul Mountain Retreat (2004–2010), and held the office of Poet Laureate of the State of Connecticut from 2001 to 2006.